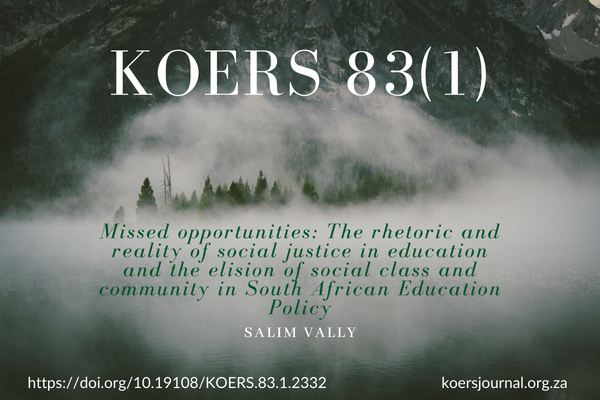 This article will examine the paradox of post-apartheid education policies which established the formal basis for social justice and equity through legislation while in reality these laudable goals remain unattainable and elusive. The article will be informed by and build on the conceptualisation and analysis of the barriers to social justice and equality in education by global and local critical, postcolonial and political economy of education scholars. It will critically outline the key arguments and studies around these concepts and will show the strengths and limitations of their analyses. Conceptual coherence will be achieved through a theoretical framework which focuses on social class, community and critical education policy.  An original contribution will be made by extending and adapting some of these views, beyond their initial application, to support the education initiatives of South African social movements in poor communities. In concert with the latter, local education policy analyses will be critiqued for not paying sufficient attention to issues of social class, context and community voices in education.